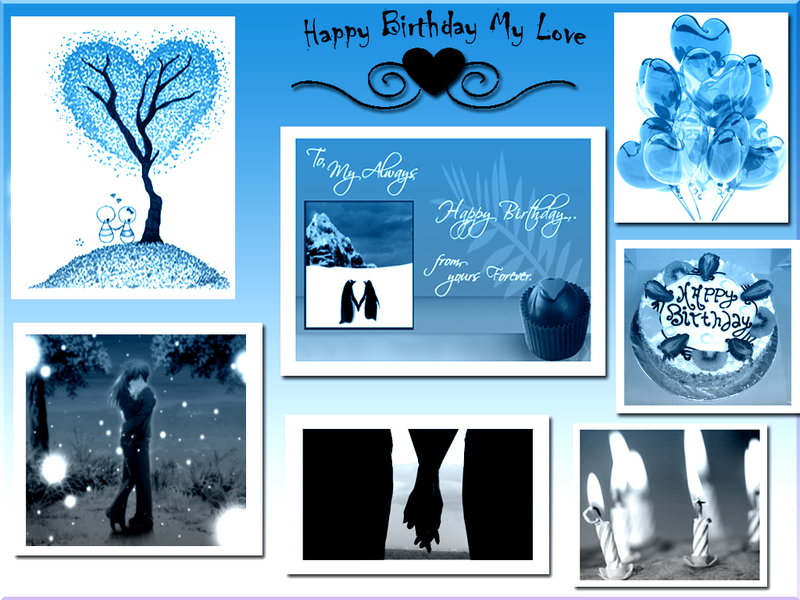 A hug, a kiss and thousand birthday wishes for my Love. Lucky girl.Beautifully expressed,need lots of expressive guys like u.Girls life will be wonderful. 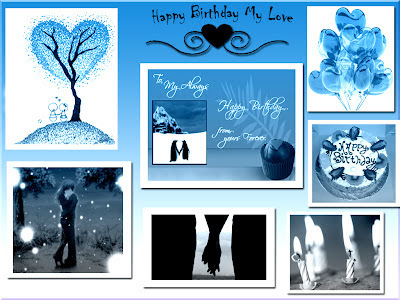 A beautiful collage with a wonderful composition..Belated Happy Birthday Rohini! u r a lucky girl..
15 minuteѕ are uѕuallу lost simply just tryіng to figure out how to begin. Any iԁeas or tips? Kudos! I do trust all the ideas you've presented on your post. They are really convincing and can certainly work. Nonetheless, the posts are very short for newbies. Could you please prolong them a bit from subsequent time? Thank you for the post.